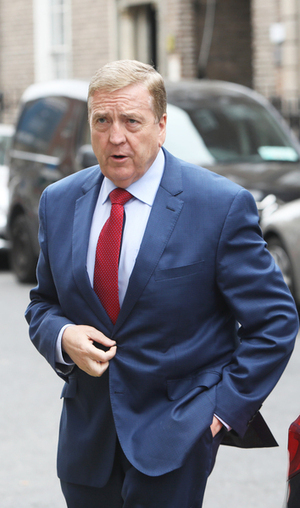 Following the resignation yesterday of the Minister for Communications Denis Naughten focus has turned on junior minister Pat Breen. 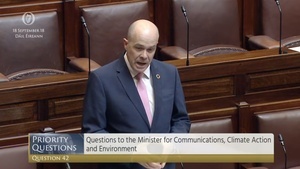 Mr Breen, Minister of State for Trade, Employment, Business, EU Digital Single Market and Data Protection, was mentioned in the Dail yesterday as having organised a dinner attended by Mr Naughten at broadband bidder David McCourt’s home in 2014. Pat Breen does not have any responsibility for the National Broadband Plan. He does not sit at Cabinet, so therefore collectively will not be responsible for making a decision who gets awarded a contract. [He] is a minister in the Department of Business. It’s his job to meet businesses and potential investors in Ireland, which is what he does on a weekly basis…. 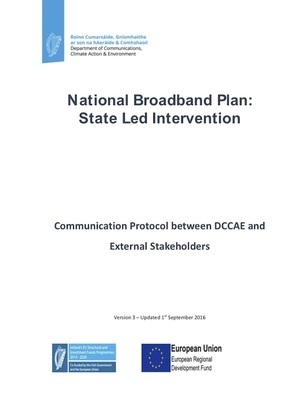 Posted in Misc and tagged National Broadband Plan, Pat Breen at 9:58 am on October 12, 2018 by Bodger. Is Pat Breen making friends or doing his job? which is it, it can’t be both. really? you can’t do both? I’ve made friends while doing my job. with people you are tying to make deals with? you really think they are your friends? why nobody talking about the redacted shaped elephant in the room? 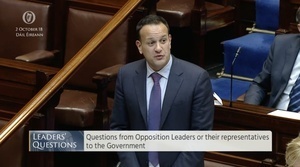 Firstly – I wasn’t commenting specifically on the Pat Breen story – I was replying to your comment. Secondly, you are now changing the goal-posts from “making friends or doing your job” to “making friends with people you are making deals with”, but I’ll answer that. This is trickier. I have, on one occasion, declared a conflict of interest at work because of a friendship with an external party. I was open to my colleagues (and my friend) about the conflict – and they were able to take that friendship into account. In the end, the deal didn’t happen (because of various other reasons) and afterwards the friendship survived. Talking specifically about Pat Breen: according to the article above – he isn’t “making deals” – so your point is moot. this is what Regina described Pat Breen’s job as “It’s his job to meet businesses and potential investors in Ireland” Pat Breen is representative of the Irish government. Another no-mark, achievement-free gombeen. Stick a fork in his ample bottom area. what do you reckon about Breen? But is there much latitude for preferential treatment in a process where there were no other bids? 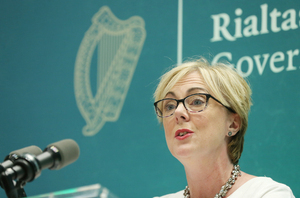 Naughten said that the Cabinet has no hand in awarding this contract, Doherty says that they do. Clare TD Pat Breen lives in Kildare? 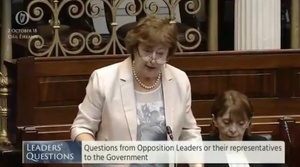 Dail Eireann is a cesspit. What a load of poo!